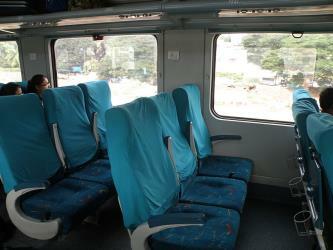 What is the cheapest way to get from Chennai to Navi Mumbai? 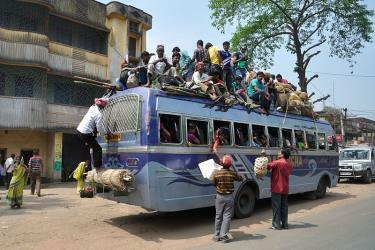 The cheapest way to get from Chennai to Navi Mumbai is to bus which costs ₹1,200 - ₹1,600 and takes 24h 50m. 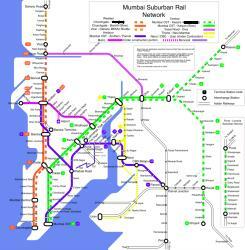 What is the fastest way to get from Chennai to Navi Mumbai? The quickest way to get from Chennai to Navi Mumbai is to fly and train which costs ₹3,900 - ₹17,000 and takes 5h 38m. 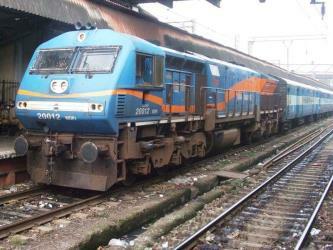 Is there a direct train between Chennai and Navi Mumbai? No, there is no direct train from Chennai to Navi Mumbai. However, there are services departing from Chennai Central and arriving at Nerul via Panvel. The journey, including transfers, takes approximately 24h 48m. How far is it from Chennai to Navi Mumbai? The distance between Chennai and Navi Mumbai is 1019 km. The road distance is 1191.9 km. 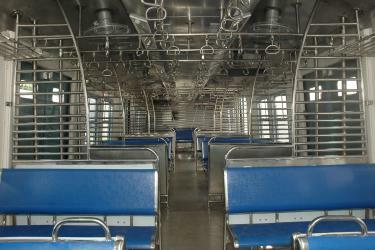 How do I travel from Chennai to Navi Mumbai without a car? The best way to get from Chennai to Navi Mumbai without a car is to train which takes 24h 48m and costs ₹1,400 - ₹2,100. How long does it take to get from Chennai to Navi Mumbai? 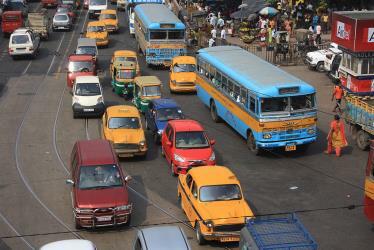 It takes approximately 5h 38m to get from Chennai to Navi Mumbai, including transfers. 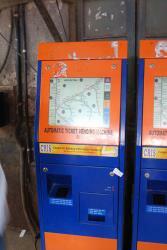 Where do I catch the Chennai to Navi Mumbai train from? 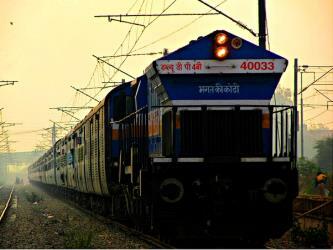 Chennai to Navi Mumbai train services, operated by Indian Railways, depart from Chennai Central station. 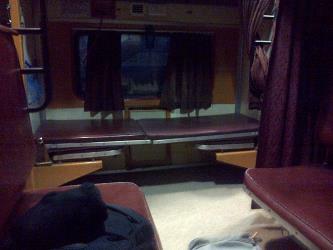 Train or bus from Chennai to Navi Mumbai? The best way to get from Chennai to Navi Mumbai is to train which takes 24h 48m and costs ₹1,400 - ₹2,100. 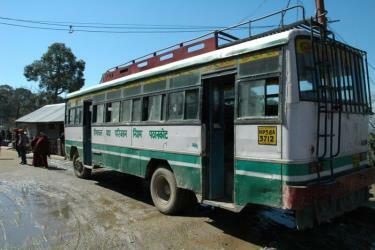 Alternatively, you can bus, which costs ₹1,200 - ₹1,600 and takes 24h 50m. How long is the flight from Chennai to Navi Mumbai? The quickest flight from Madras Airport to Mumbai Airport is the direct flight which takes 1h 40m. 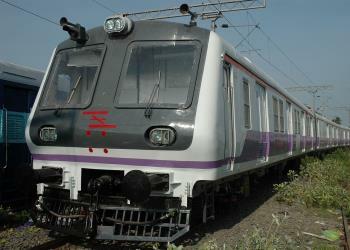 Where does the Chennai to Navi Mumbai train arrive? 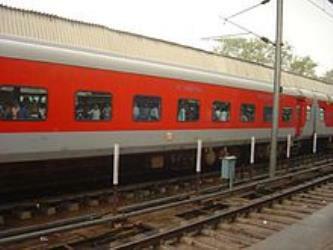 Chennai to Navi Mumbai train services, operated by Indian Railways, arrive at Panvel station. What companies run services between Chennai, India and Navi Mumbai, India? 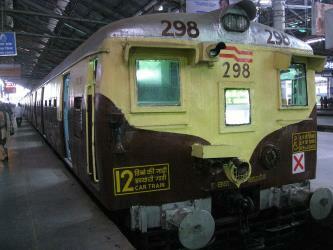 Indian Railways operates a train from Chennai to Navi Mumbai 3 times a week. 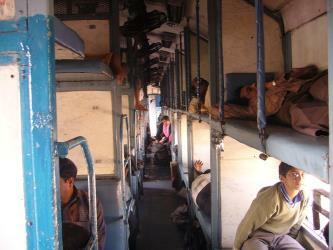 Tickets cost ₹1,400 - ₹2,100 and the journey takes 24h 20m. 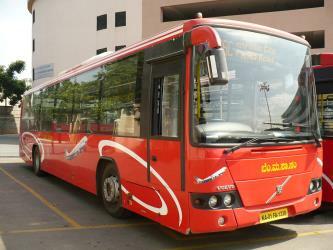 Alternatively, RedBus operates a bus from Chennai to Navi Mumbai hourly. Tickets cost ₹650 - ₹900 and the journey takes 24h. Rome2rio's Travel Guide series provide vital information for the global traveller. Read our range of informative guides on popular transport routes and companies - including Train travel in France: A guide to SNCF, How to get from Southend Airport into central London and Slovenia: Getting from Ljubljana to Lake Bled - to help you get the most out of your next trip. Can I drive from Chennai to Navi Mumbai? Yes, the driving distance between Chennai to Navi Mumbai is 1192 km. It takes approximately 17h 16m to drive from Chennai to Navi Mumbai. Which airlines fly from Madras Airport to Mumbai Airport? Spicejet, GoAir, Air India Limited and two other airlines offer flights from Madras Airport to Mumbai Airport. Where can I stay near Navi Mumbai? There are 1188+ hotels available in Navi Mumbai. Prices start at ₹1,612 per night. Elephanta Caves (the cave temples at the historical site of Elephanta are dedicated to Shiva) are a network of sculpted caves located on Elephanta Island, or Gharapuri (literally "the city of caves") in Mumbai Harbour, 10 km to the east of the city of Mumbai in the Indian state of Maharashtra. The island, located on an arm of the Arabian Sea, consists of two groups of caves—the first is a large group of five Hindu caves, the second, a smaller group of two Buddhist caves. The Hindu caves contain rock cut stone sculptures, representing the Shaiva Hindu sect, dedicated to the Lord Shiva. Dharavi is a locality in Mumbai, Maharashtra, India. Its slum is one of the largest in the world; home to roughly 700,000 to about 1 million people, Dharavi is the second-largest slum in the continent of Asia and the third-largest slum in the world. With an area of just over 2.1 km2 and a population density of over, Dharavi is also one of the most densely populated areas on Earth. Powai Lake (named after Framaji Kavasji Powai Estate) is an artificial lake, situated in Mumbai, in the Powai valley, where a Powai village with a cluster of huts existed. The city suburb called Powai shares its name with the lake. Indian Institute of Technology Bombay, one of the premier institutions of science and technology in India, is located to the east of the lake. Another famous institution, the National Institute of Industrial Engineering (NITIE), is also located close to the lake. Housing complexes and plush hotels are developed all around the lake periphery. Population around the lake has thus substantially increased over the years. When it was built, the lake had an area of about 2.1 km2 and the depth varied from about 3 m (at the periphery) to 12 m at its deepest. 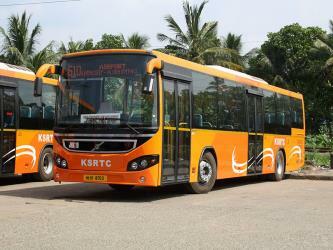 Rome2rio makes travelling from Chennai to Navi Mumbai easy. Rome2rio is a door-to-door travel information and booking engine, helping you get to and from any location in the world. 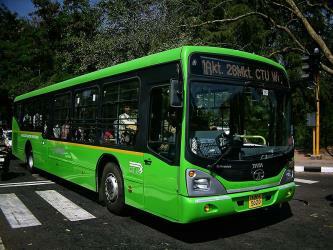 Find all the transport options for your trip from Chennai to Navi Mumbai right here. Rome2rio displays up to date schedules, route maps, journey times and estimated fares from relevant transport operators, ensuring you can make an informed decision about which option will suit you best. Rome2rio also offers online bookings for selected operators, making reservations easy and straightforward.